As an aluminum and vinyl fence and railings fabricator, we have very little limitations in regard to styles or sizes, big or small. Our customers are not locked into buying per-determined sizes or sections. 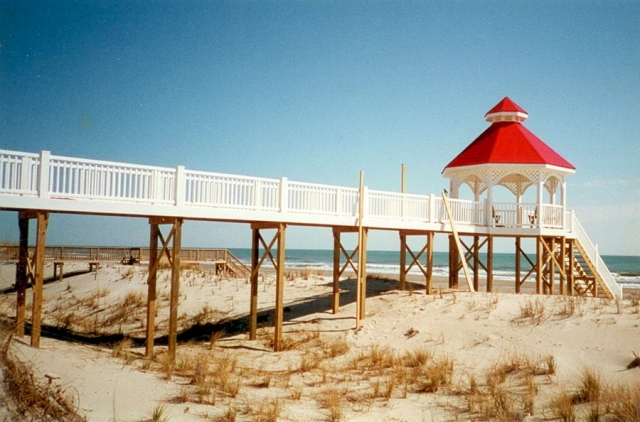 We can build several common styles of fence or rails or build almost what-ever you can dream up. 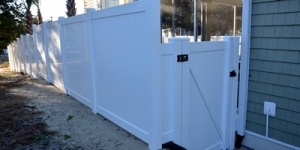 Just bring us a drawing or picture and see what we can do for your Myrtle Beach area home or business fencing needs. .
We are not limited to typical gate sizes. 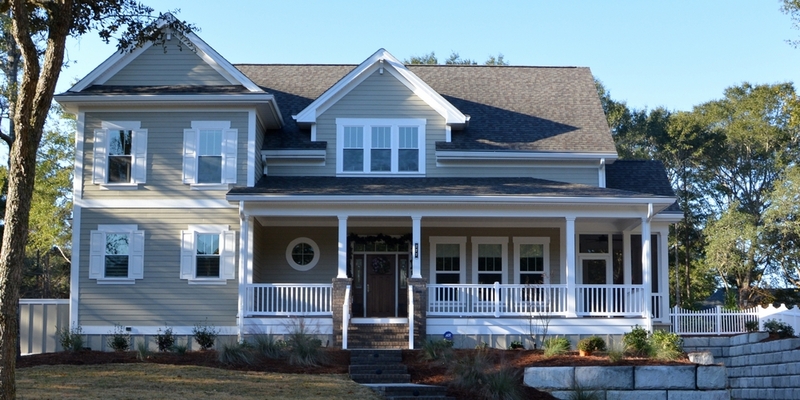 Custom sizes are not a problem at Carefree Exteriors of Myrtle Beach. We can handle the installation for you or you can install it yourself. Estimates are free or bring us your measurements for self installed jobs. Each job is built custom to your specifications. When you need a fence in Myrtle Beach either vinyl or aluminum you need Carefree Exteriors!